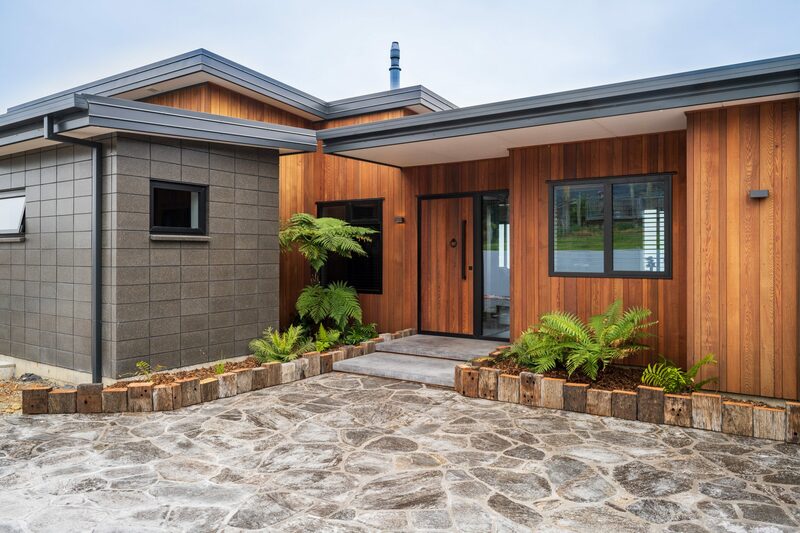 Golden Bay Builders are Registered Master Builders and are proud to have won many awards for our top quality workmanship on Architectural and Residential new builds. Golden Bay Builders has been established for 20 years and has built an outstanding reputation for its quality of workmanship. We have completed over 50 homes in the area along with many Alterations and Commercial buildings. 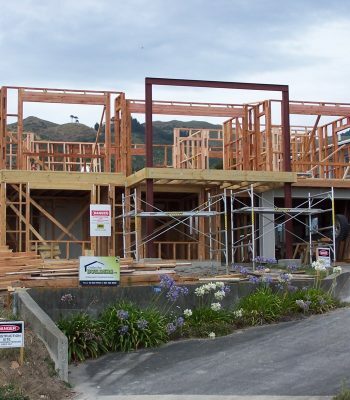 As Home Builders based in Takaka we can design and build your new homes. We offer full Turnkey contracts which are completed on time and to budget. 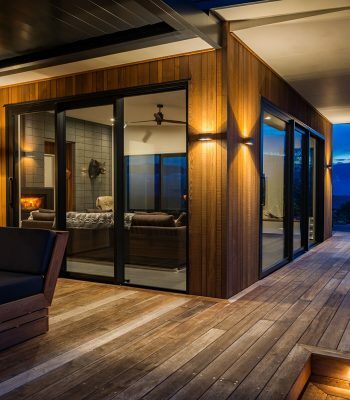 We take the hassle out of the building process. Using our plans or yours, we deliver a high quality and professional build. We also offer a full Master Builders 10 year Guarantee. 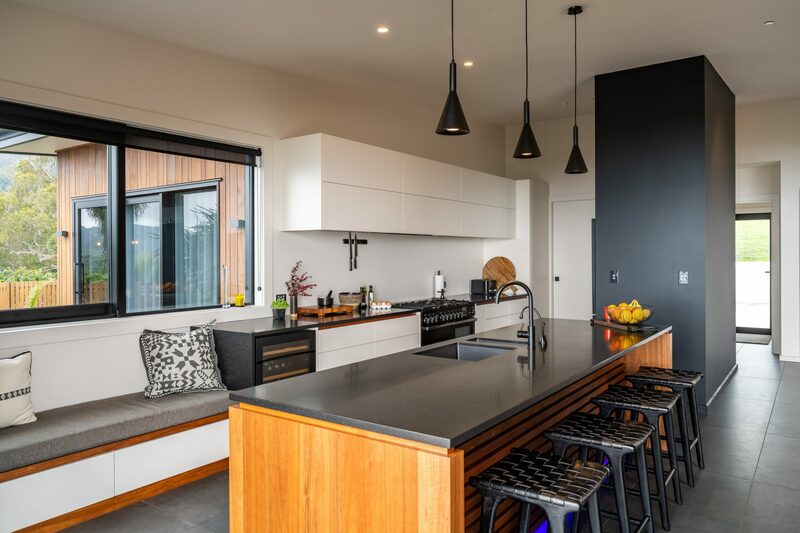 Fully project managed by Steve Chamberlain, we build Architectural, Residential Homes and Townhouses. We also do home Renovations, Extensions and have a big enough team to take on Commercial Construction projects. From start to finish, we don’t leave the job. We start a building project and we finish it. 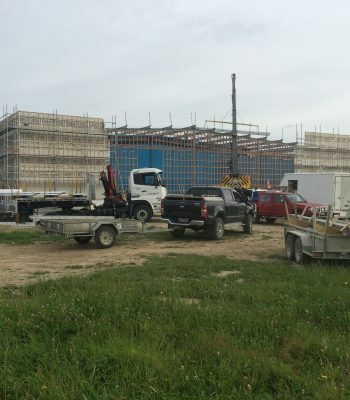 Golden Bay Builders has an apprentice training program and takes pride in ensuring their apprentices are fully trained. It is very important to us to bring young people into the industry to ensure the future of our company. They learn there skills beside the best of our tradesman to become real assets to the team. 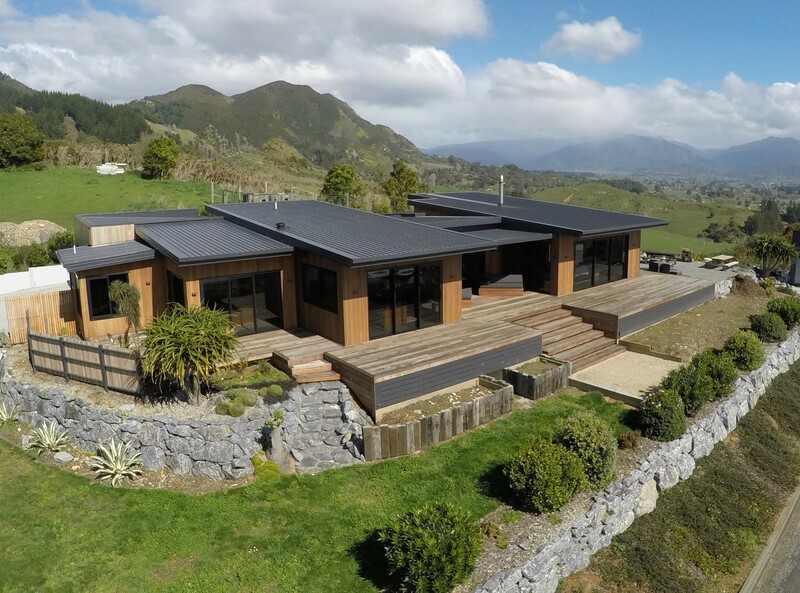 We used Golden Bay Builders for our renovation project and we were very happy. Chambo and his team were very efficient, responsive and good to work with. Communication was a real strength - we were kept up to date, consulted about charges and there were no surprises on the invoices. They kept saying they wanted to get it right so that we would be happy - and we were. 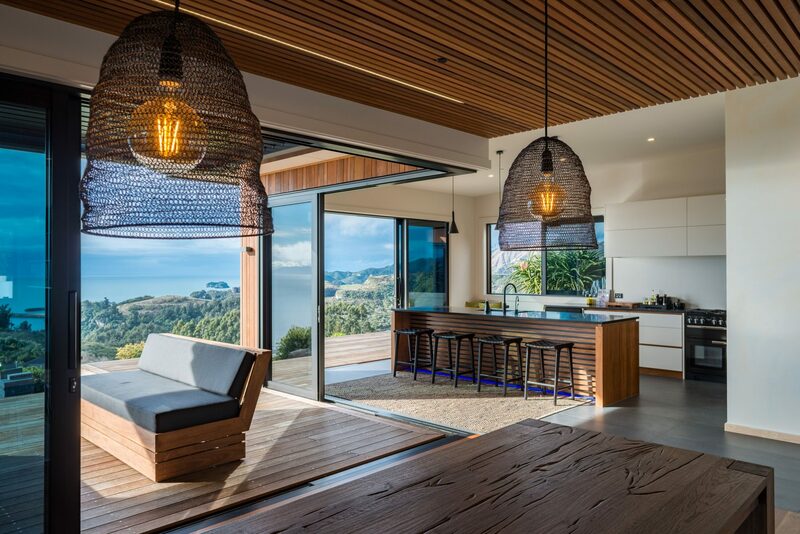 We'd recommend Golden Bay Builders to anyone. We have used Golden Bay Builders for three projects in Golden Bay and have been very satisfied customers. Steve Chamberlain's team have been great to work with and have the professional knowledge and skills required. We have been very pleased with the results.